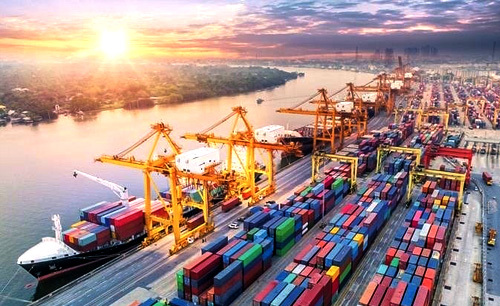 We are able to produce economical distribution out of USA for all types of Cargo including sea, land and air freight to serve diverse industries offering solutions for any logistics requirements. Our services are available from USA to Sri Lanka on SriLankan Airlines and destinations operated by its network. Further, North American logistics is the appointed agent for Air freight for destinations operated by FitsAir. In addition we are the designated agent to carry personal courier on UPS services. Colombo Express arm is geared to handle all Sea freight requirements on a door to door basis out of USA.